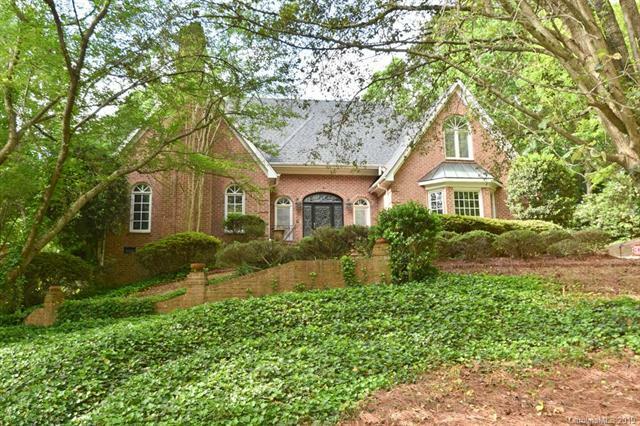 Beautiful all brick home on large private lot located within Piper Glenn's top rated TPC golf course community. This home offers 2 master suites, newly renovated bathrooms, fresh paint & newly refinished main level floors. Lower level features a master suite that can be used as an office, large full bath, half bath, sauna, laundry, great room, dining & formal living, two fire places & a spacious kitchen w/ large center island, stainless steel appliances & granite countertops. The grand stairwell, crystal chandelier, herringbone parquet entry & arched windows & doors give a luxurious feel. 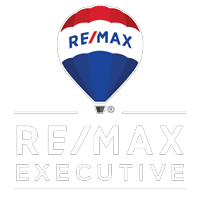 Upper level features a large loft, master bedroom w/a large walk in closet & en suite, two bedrooms w/ a Jack & Jill bathroom & a back bonus room that could be used as a fifth bedroom. Oversized attached two car garage w/ new garage door. The backyard is a stunning getaway w/a back patio, tiered deck & chimney surrounded w/ a stone terrace. Conveniently close to 485, shopping & entertainment.